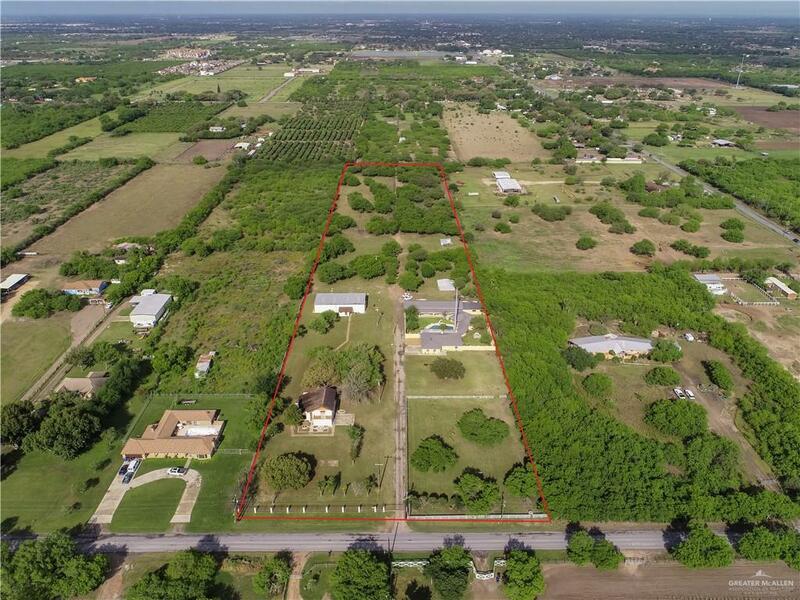 Very unique property in a great Location in North McAllen, Sharyland ISD. 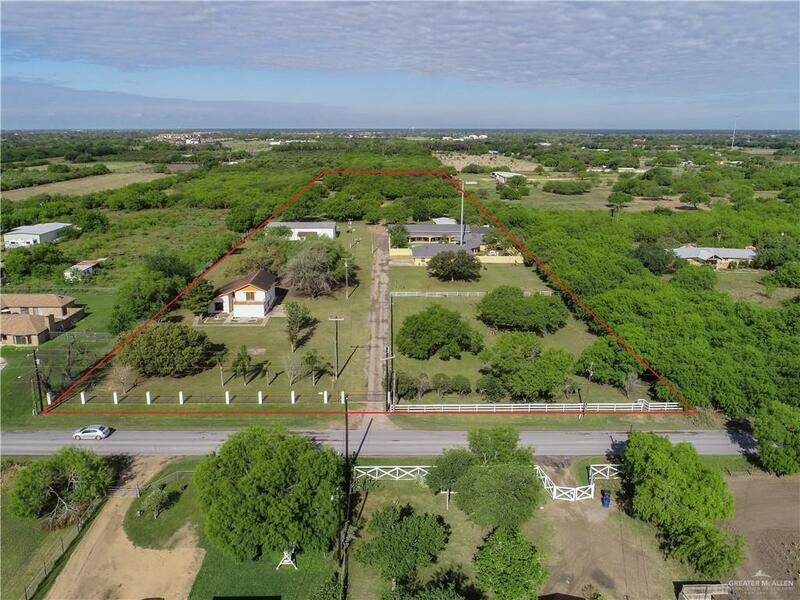 This property sits on 10 acres of land, and features 2 large homes, beautiful events room, game room, commercial kitchen, swimming pool, a truly one of a kind property. 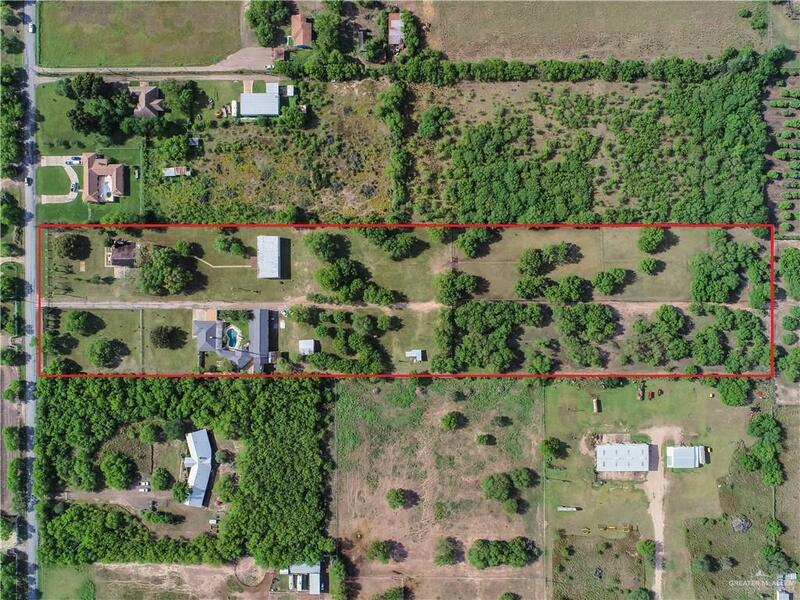 This property could be used as an events place, a ranch, or simply a home. Check out all photos, call for more info or questions and additional photos.